Can’t come up with the best car seat cover in the Philippines for your lovely car? Check out these following useful advice for the real deal! 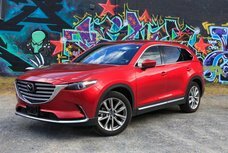 “You are what you wear” and how you dress up your car also reflects your personality. 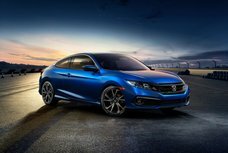 All car owners want to make their “buddy” appealing and attractive with aesthetic car accessories. Some of these are only optional, while others are indispensable. Car seat cover is one of the accessories widely used by car users these days. They are good at protecting the seats’ condition as well as increasing the convenience and practicality of your seats. However, purchasing car seat covers in the Philippines is a daunting task especially for those who have never done this before. Being well equipped with the crucial information that should be taken into account when picking out the car seat covers. 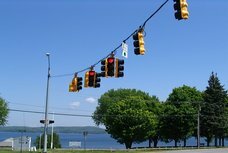 In this articles, Philkotse.com has prepared essential tips and recommendation to help Filipinos drivers make the right decision every time. Equipping auto seat covers brings many considerable benefits for both the cars and the car owners. 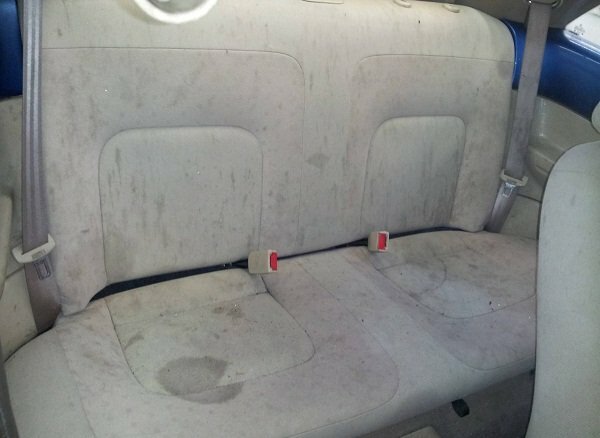 To begin with, the major function of these accessories is to cover and protect the seats from unexpected damages or dirtiness. Thanks to the covers, your seats can avoid the pain caused by cleaning supplies and tools. 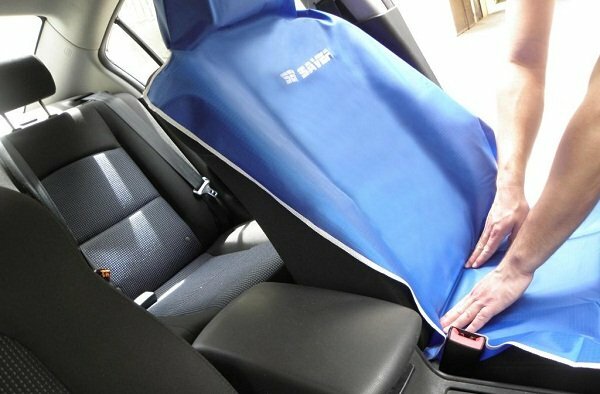 Seat covers are normally made from long-lasting materials, becoming the safe solution to the bad effect of spills, UV damage & debris and consequently extend the durability of the original seats. 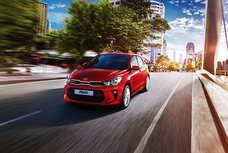 Therefore, this is a great choice for car owners who wish to keep their car resale value at the highest. Additionally, car seat covers can improve the convenience of driving experience. 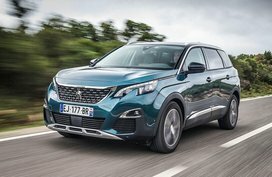 These useful car add-ons efficiently adjust the cabin’s temperature, whether you are driving in extremely cold or hot condition. In fact, leather car seat covers are able to absorb the heat and make the interior warm enough in the winter. Another advantage of opting a car seat covers is to add an elegant decoration to the cabin, especially when the drivers are not satisfied with the default patterns and colors inside their cars. 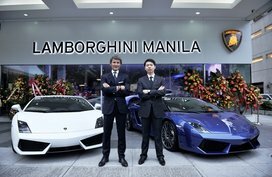 Filipino car enthusiasts can easily customize car seat cover design based on their taste, style, and personality. 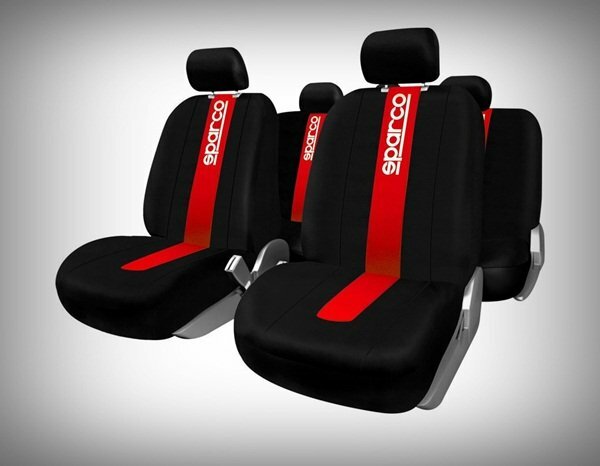 Considering the best seat cover for your car is not a simple task. 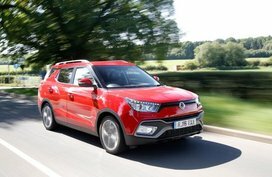 There are many factors that you should examine carefully before grabbing the suitable auto seat covers. The fabric used for car seat cover is the critical feature to consider when selecting one. Like car seat material, there are various types of material used for car seat covers. It is recommended that you should choose the right one depending on your habit and country weather condition. 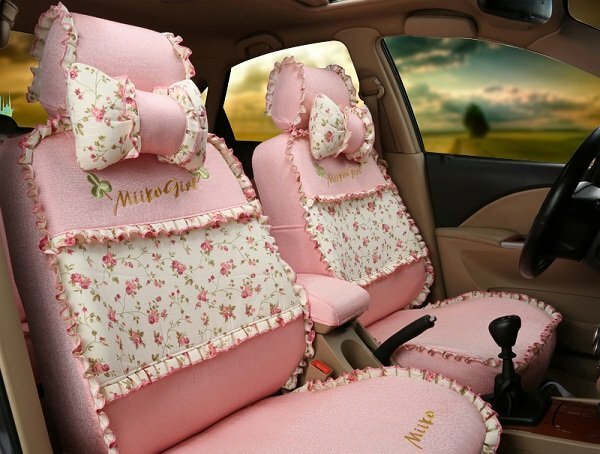 When choosing the right car seat covers Philippines, quality is always one of the first concerns. The higher the quality of the cover is the more comfort it brings to the drivers. Among tons of car seat types and materials out there, neoprene is advised to use because of its sporty look, tight fit, waterproof ability, and reasonable price. 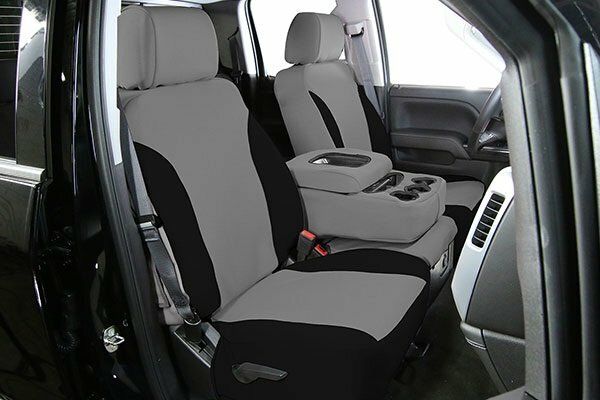 Today, most manufacturers offer different models of seat covers that fit particular vehicles. 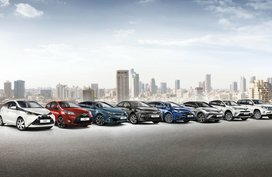 It is important to have the make, model and seat types of your car on hand so you can acquire the most compatible covers that work perfectly with your car and give it a whole new appearance. 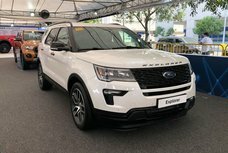 Fortunately, you are capable of picking between the universal car seats cover or customized car seat covers in the Philippines. In fact, it is challenging to recognize and mark off which cover is better in the market if examining only based on basic factors. Therefore, additional features such as water resistance ability, durability, and ease of cleaning or odor control should be taken into consideration. Do not hesitate to ask the retailers about these extended qualities to watch out for a high-quality seat cover, allowing an authentic and elegant look to your car. As Filipinos, you might be familiar with Banawe Street, a famous place for auto supplies and accessories stores. With various kinds of car seat covers for sale, shopping around different retailer departments, you would surely carry home your favorite one. However, make sure to do your own research before arriving there. 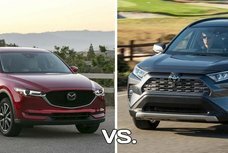 This way, you have an in-depth comparison of each option in the list; for example, leather seat cover price compares to suede seat cover price. Shopping is becoming easier than ever with the development of E-commerce website. There are many different online shops where you can purchase car seat covers, ranging from car seat cover specialists to generic auto part stores. That said, you only need to type your desired items for your car such as these terms “wigo seat cover”, “avanza seat cover”, “innova seat cover”... and get easy access to an impressive list of available items. Lazada and Shopee are definitely good places to browse thousands of models and allow users to get a good deal easily. If you are confused by the variety of products posted on sale there, you can start with Sparco seat cover - one of the most popular names when it comes to auto accessories. Sparco is an Italian brand that specializes in producing auto parts and accessories. With improved and technology, affordable price and good customer services, Sparco are widely preferred nationwide in the Philippines. 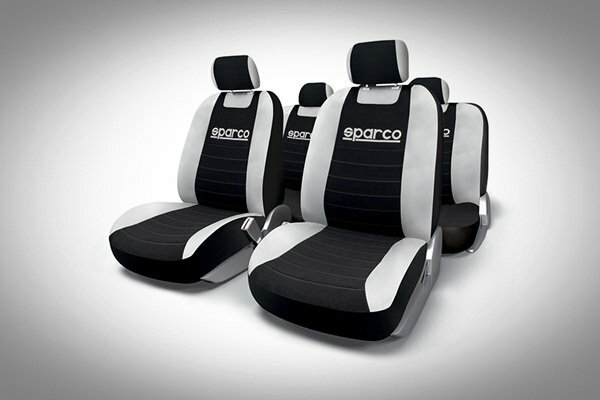 You can purchase a Sparco seat cover with the price ranging from 3,000 Php to 6,000 Php. Sometimes, special promo codes or vouchers are applied to attract customers. Visit Philkotse.com for more helpful tips and advice!